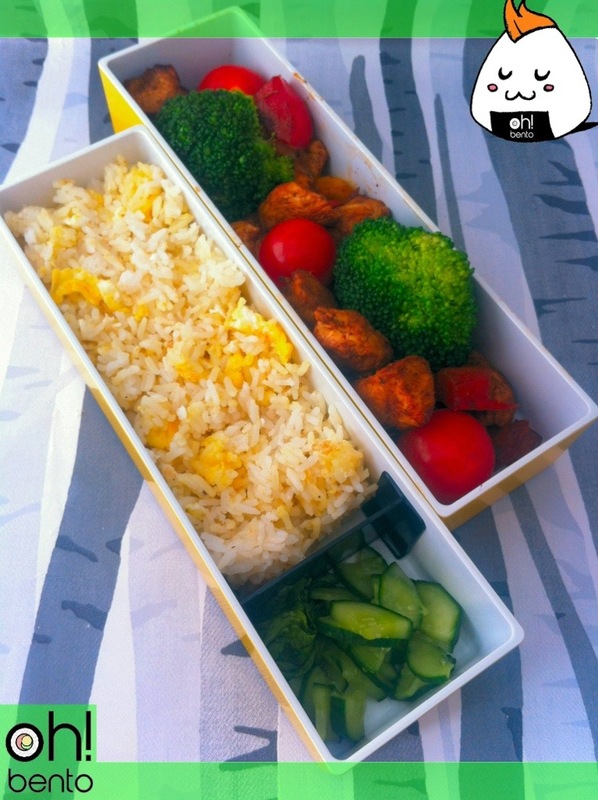 If you read my post yesterday you’ll know today I was planning on making three bento today. One for myself and two for the training course tutors. 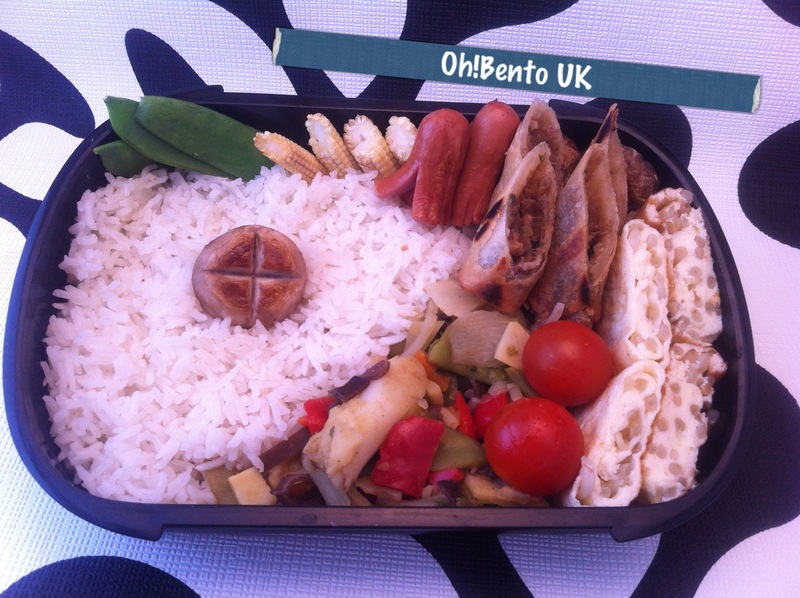 They are based, quite heavily, on the bento from the cover of the Just Bento cookbook. The tutors seemed to really enjoy their lunches so that’s a bonus! Today I had to be up early and I would be out for most of the day. I had planned to make the bento last night but TV got in the way of that!!! 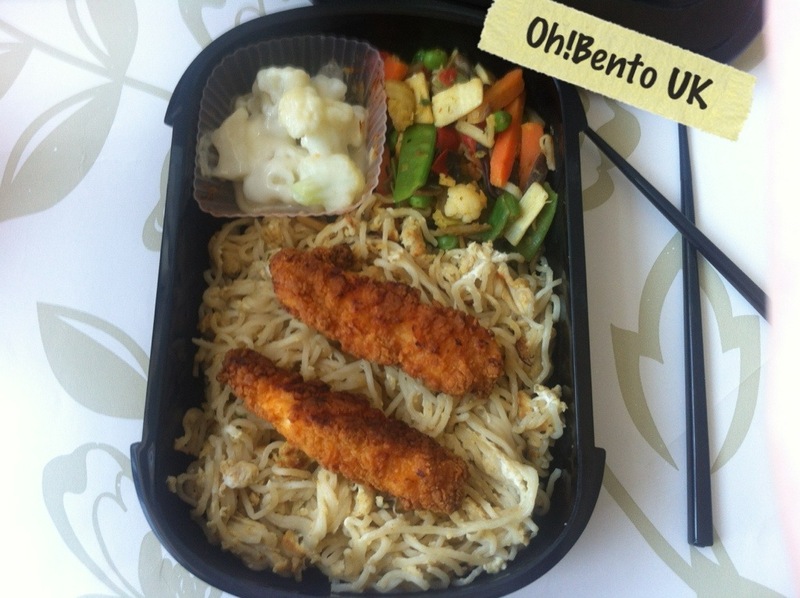 In my man’s bento there is, egg fried curry noodles, cauliflower cheese, spicy chicken strips and mixed stir fry vegetables. The egg fried noodles are now my favourite snack!!!! All you do is cook your noodles ( I use instant ramen ) as the ingredients say, but don’t put in the flavour packet yet! When the noodles are close to cooked drain. I use a non-stick pan so I don’t need any extra oil but if you want add a little cooking oil. Fry the noodles quickly and keep stirring. Pour the egg onto the noodles and keep stirring quickly. Once the eggs are cooked the dish is complete!! 3. 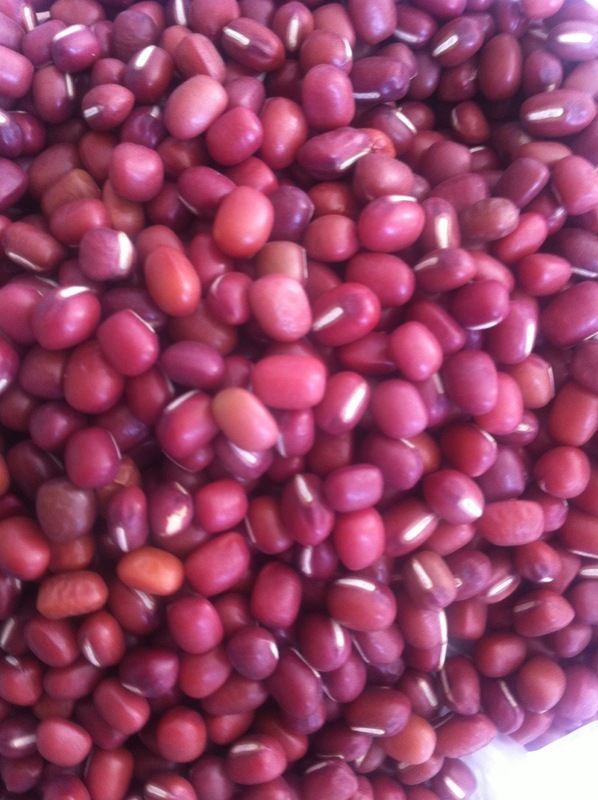 Soak your azuki beans over night in three times their volume of water. 4. After 24 hours fill a saucepan with the azuki beans and enough water to cover them, bring to the boil. 5. Once the water is boiling, drain the azuki beans and rinse with cold water. Repeat again. This removes the bitter taste. 8. If you want smooth, jam like anko now is the time to add the beans to a blender. Slowly add water to the beans in the blender until you have a slightly watery paste ( it will thicken up after the next few stages.) If you don’t want jam like anko jump to the next step. 9. Add the paste/beans back to the pan, put on a low heat and add your sugar one third at a time while continually mixing. 10. You will eventually end up with a sweet paste that can be stored in the fridge for about 2/3 days or frozen in portions. • 2/3 cup of sugar. • 2 large / 3 medium eggs. • Vegetable oil for frying. • Frying pan or griddle. 1. Put the eggs into a mixing bowl and give a quick mix to blend the yolk and whites. 2. Add the sugar slowly while stirring to incorporate into the eggs. 3. If using baking soda mix into water and add to the egg mixture. 5. Cover bowl with clingfilm and leave in the fridge for half an hour. 6. After half an hour, heat up your pan ( or griddle), add a small amount of oil and using kitchen tongs and a paper towel spread the oil and remove excess. 8. When small bubbles appear in the batter flip over. Once both sides are evenly browned put onto a plate and continue until all of the batter is used. 9. Take a pancake and place a teaspoon ( or more if you’re adventurous) of anko in the centre. Place another pancake on top and press the edges together to seal. As some of you will know, tesco started selling Dorayaki. As it was a new product ( and not well known to most Brits) it started at a half price of 75p, but now it has gone up to £1.50 for one!! I may be addicted to them but I refuse to pay that much for one. So I decided to make my own, but I didn’t want the standard round Dorayaki. 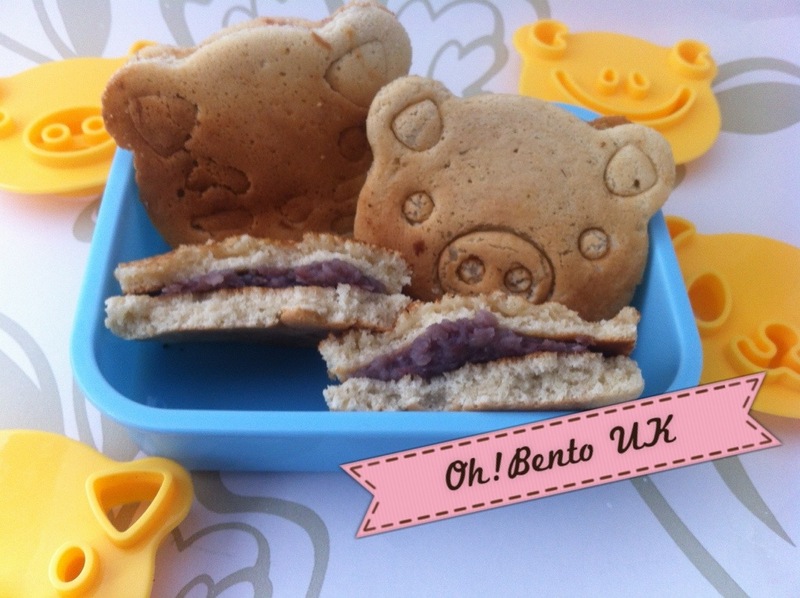 I wanted cute Dorayaki, and what better way to make things cute than with the CuteZCute bento cutter ( it’s so good at making things cute it even has the word twice in its name!!!). 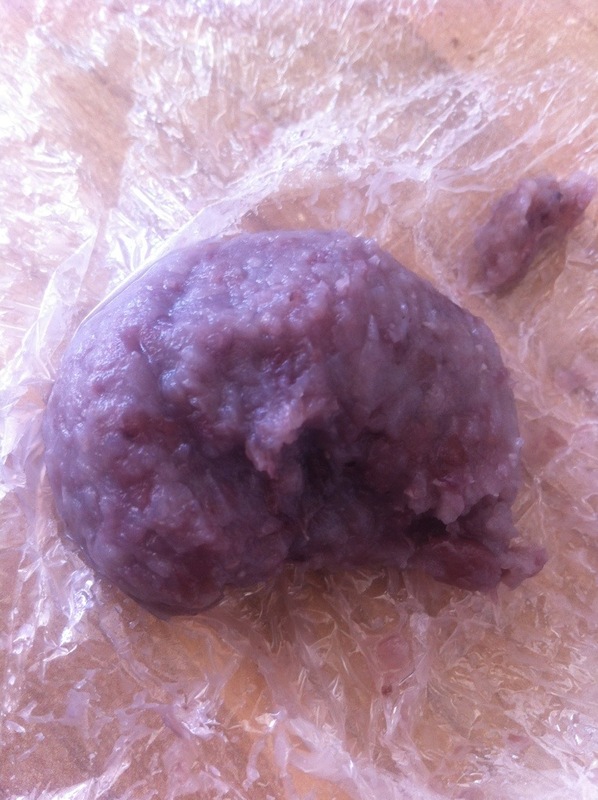 Here’s one in half to show the anko, apparently blending the anko makes it purple . 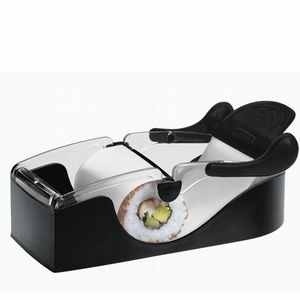 This is one of my favourite bento tools. 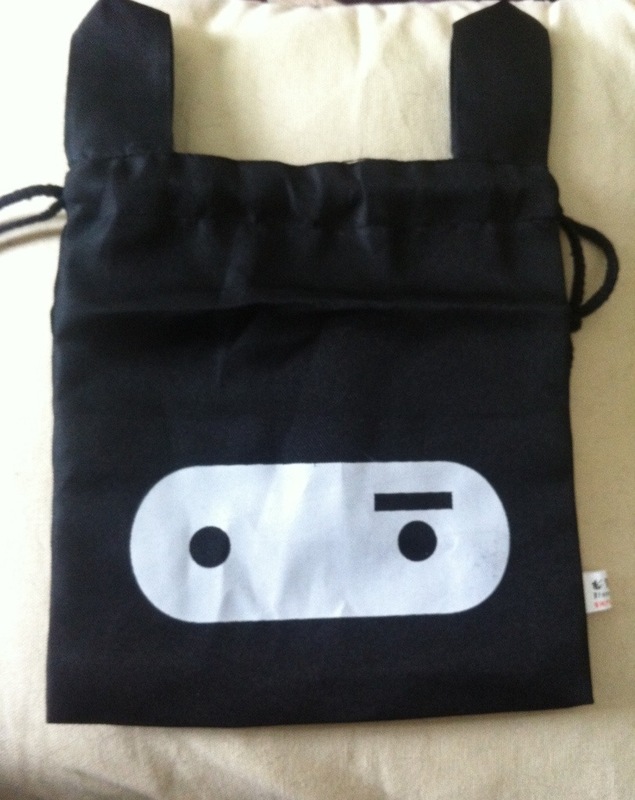 What makes the CuteZCute a winner in my eyes is how easy it is to use! 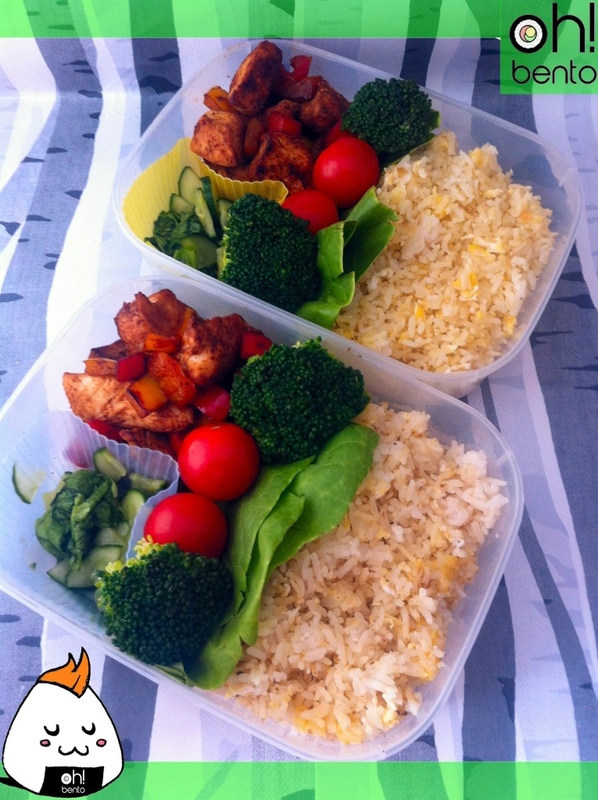 There is no need to get up hours earlier to plan, it takes only a minute or two to prepare the sandwich and cut it. The CuteZCute also negates the need for tweezers as there is no fiddly bits of nori to try and piece together. 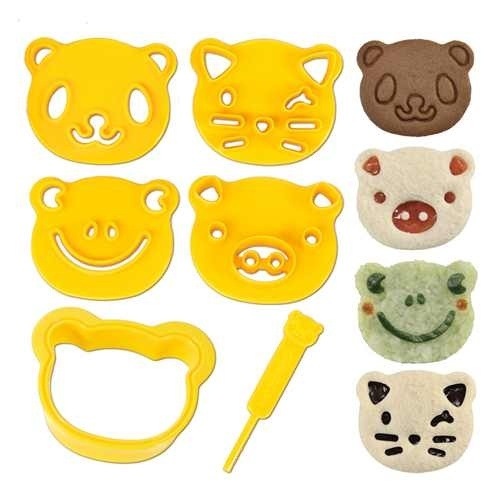 If you want a tool that makes bento-ing easy and fast while still having choice, the set includes the panda, frog, cat and pig cutter which also act as stamps, I would highly recommend the CuteZCute. Available on Amazon for just under $10 ( just over £6) this has to be one of the best investments if you make bento, bake cookies or love making your children’s food fun. For just over £6 you get one “shape” cutter, four face cutters and a tool to remote the cut outs. 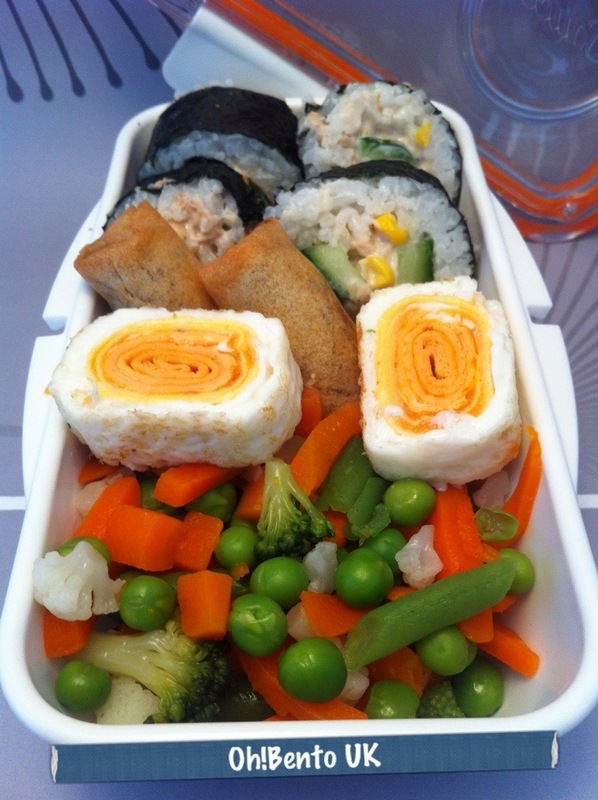 That’s a lot of bento goodies for little money! 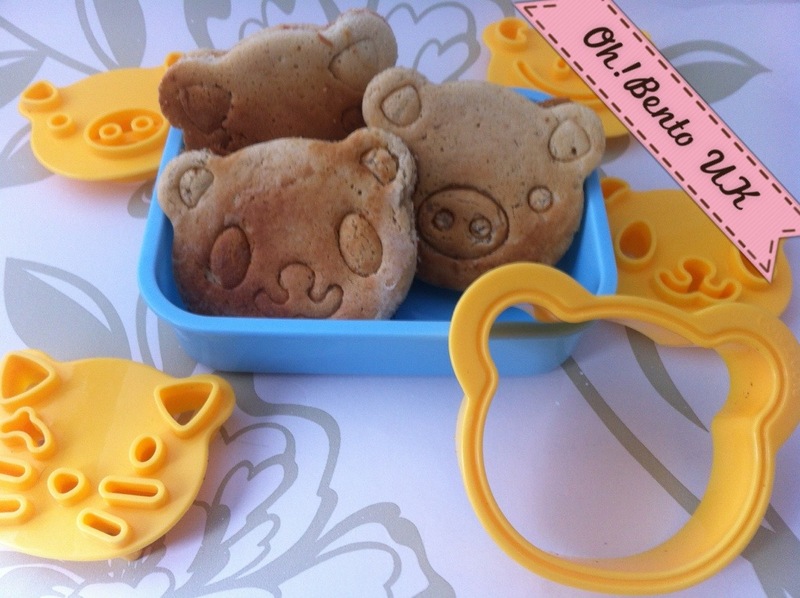 This set is perfectly sized for cookies, bento and anything else your imagination can come up with! It will fit snugly in most places and comes in it’s own little box that can be used to keep it neat and tidy. With four “face” cutters this cutter should be able to please most people. The cutter includes a pig, cat, frog and a panda face. But the possibilities don’t end there, I’ve seen people create all sorts including cute octopuses! • Extremely affordable but not cheaply made.